For the last eight years, I’ve found joy amidst sadness. “The sad” tries to horn in on the joy in our daily giving of gratitude to God for His faithful love and ever Present Self. Don’t mistake this post or this month of beautiful February as a month to mourn. It’s not. It IS a month to celebrate life, love, faith and sisters! After my sister Wanda left for her eternal home, several realities hit. I needed to live, as never before, to make a difference. To impact another life for God, and help someone lost find “Home”…. “heaven”…. to introduce them to Jesus Christ–my Savior… with every mission trip–and trip to Walmart–I hope I do. It’s my goal. But there are days–just like some recent ones–where the goal wasn’t on my mind. Instead the focus was — “get in–get out–get home”. I bet you have days like that too. It’s okay–as long as you know at the end of that day, God is still real whether you felt His breath on your face or you felt alone. And He still loves you and has a plan for your life. Several weeks ago another friend left for her eternal Home. She left behind a precious sister and dear brother and my heart wept for them and I prayed for them because I knew what the days might look like ahead for them. 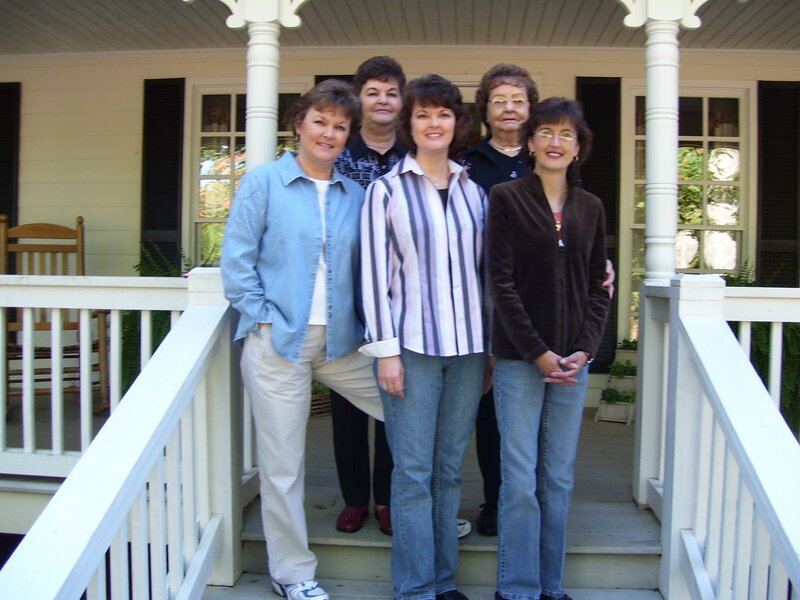 For the sister, I knew there would be countless times she would pick up the phone to call her sister and tell her a funny, or to vent, or rant…. and to check on her. And that every time she sees socks, she will think of her–Christmas or not. We do that with purple. Anything purple makes us remember Wanda. Our sister Wanda loved the color. It was the final dress she wore. A beautiful shade of purple that was unlike any I had seen. It was my favorite suit on her–that’s why Aimee and I chose it. Wanda looked regal in it. Well, to us, she looked regal in everything! After Wanda passed away, Aimee and I began celebrating purple–(and I can’t remember exactly how it all came about) –but it started with a beautiful cake a friend made to celebrate Wanda’s birthday and I had ordered about 2 dozen dark purple t-shirts. 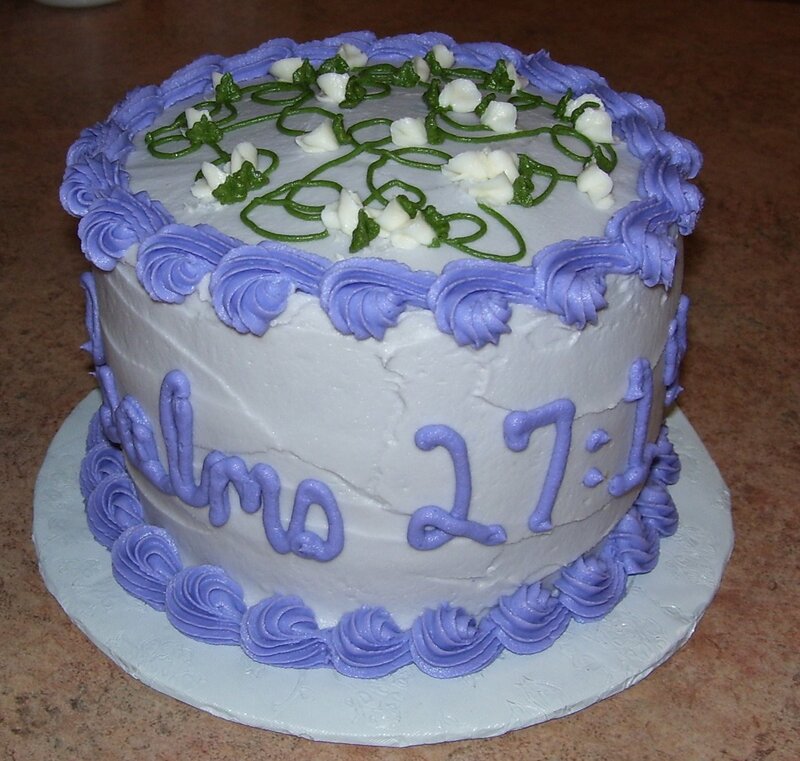 “Sisters of Faith” with her favorite verse, Psalms 27:14. We absolutely celebrate every day. We wear something purple–even if it’s just earrings! And we enjoy the life God has blessed us with and we celebrate with joy–the fact that He gave us a precious sister like none other and we will have a blessed reunion one day in heaven. It’s a fact. So, if you are blessed with a sister, or a dear friend that you feel is a sister–CELEBRATE her! Celebrate your faith in God and the hope we have–and the love and life He’s given! 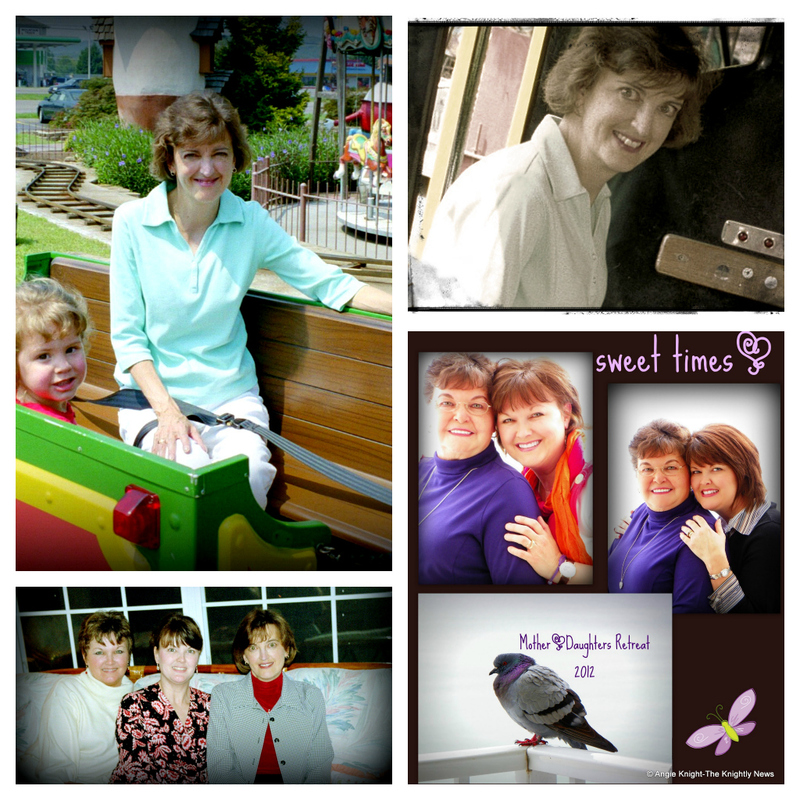 This entry was posted on Monday, February 1st, 2016 at 1:30 am	and posted in faith, Family, For Sisters of Faith, Wanda. You can follow any responses to this entry through the RSS 2.0 feed.